The hardest thing at the Cheltenham Festival is concentrating the mind on particular horses when so many outstanding performers are on show each and every day, in each and every race. 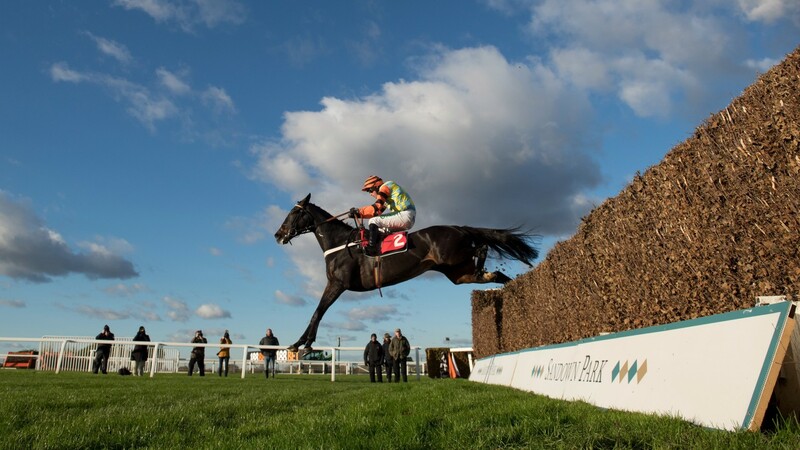 The Olympics of National Hunt racing presents 27 events over the four-day meeting and there are always more Festival Tips than you can shake a stick at. Mite Bite is popular for the 2018 Gold Cup after an impressive round of jumping in the Rising Stars Intermediate Chase at Sandown on Sunday 12th November. There were no repeats of his antics in last year's RSA Chase at Cheltenham when he almost threw the race away by pulling himself up after jumping the last. For ante post backers Nicky Henderson's charge is a worthy looking favourite at the current odds of 8/1. The handicap events are invariably intriguing but can prove tough to negotiate, while the major championship races have established superstars who need no introduction. Arguably better punting value can be found in the novice events, and one horse who has repeatedly caught the eye this campaign is the David Pipe-trained Red Sherlock, who runs in the famous blue, white, and green colours of the late leading National Hunt owner David Johnson. A son of Johnson’s own smart mare Lady Cricket, Red Sherlock is unbeaten in six career starts since January 2013 and keeps on surprising as he rises through the ranks and refuses to relinquish his perfect record. Almost certain to run in the Grade 1 Neptune Investment Management Novices Hurdle on March 12 in preference to the longer three-mile Grade 1 Albert Bartlett Novices Hurdle two days later, the gelded son of Shirocco is amongst the most popular Cheltenham Festival tips and not without good reason. He has a particularly likeable attitude. Last time out on his toughest assignment yet, he stayed on powerfully in the closing stages under Tom Scudamore to see off leading Irish novice Rathvinden by two-and-a-half lengths over the ‘Neptune’ course and distance in very testing ground. Not just a mud-lover, Red Sherlock is very highly regarded by connections and is currently on offer at 6/1 second-favourite for the big race behind Irish star Faugheen (7/2). 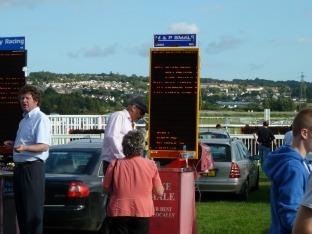 When it comes to Cheltenham tips, this fellow looks sound value and seems sure to give you a good run for your money.